The Laser metal engraving machine can engrave aluminum with high speed and high quality. The laser Metal engraving machine can also make deep engraving on sliver, gold, brass, stainless steel and other metal materials. 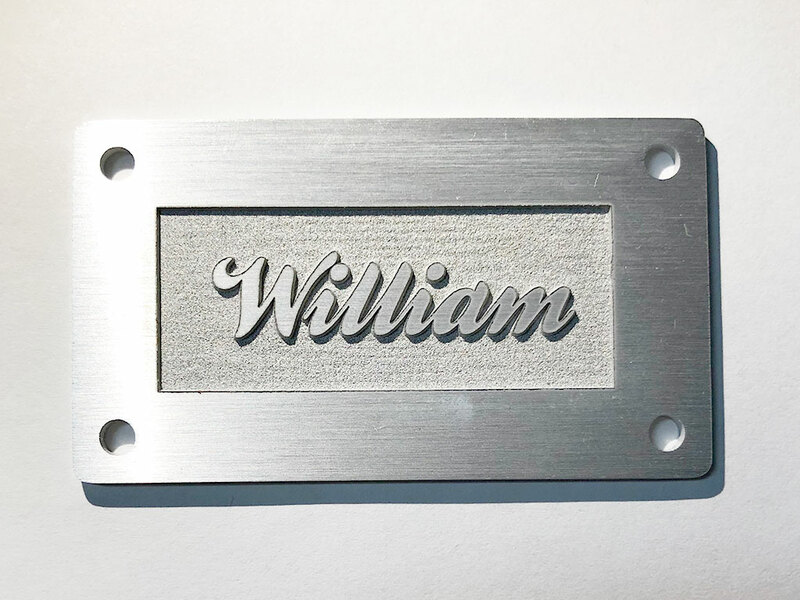 License: The text of "Laser Metal Engraving Machine for Aluminum Engraving Projects" by STYLECNC is licensed under a Creative Commons Attribution 4.0 International License.